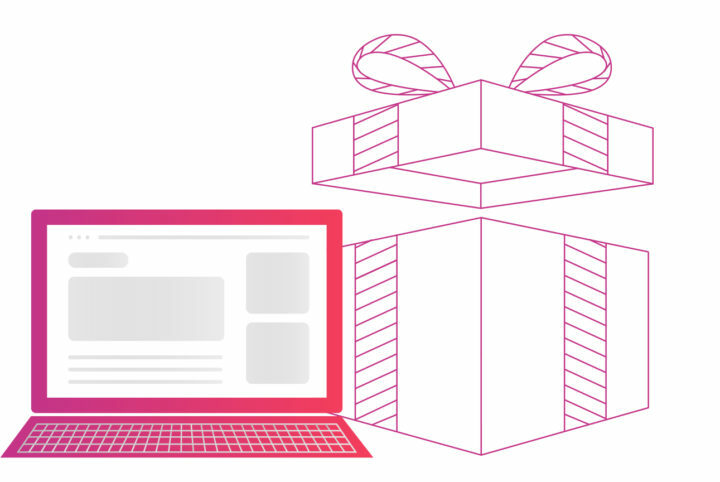 Holiday shopping insights from 2.5K shoppers and 6K brands & retailers. With countless sales days, stores, and items to choose from, today’s consumers are tackling the holiday shopping season from every angle. Brands, retailers, and advertisers need to know consumers’ shopping expectations, motivations, and paths to purchase to capitalize on the busiest shopping season of the year. We partnered with Wakefield Research to survey 2,500 U.S. adults to learn more about their holiday shopping preferences and analyzed holiday shopping data from our network of more than 6,000 brand and retailer websites.